We’re coming up on the last official weekend of summer bbq’s and white linen pants. No better way to go out than on a wave of them Outkast horns. Chill. 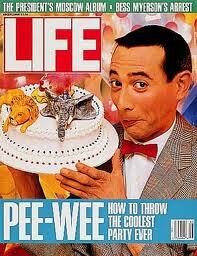 Happy 60th Bday Pee Wee! I read an article on Slate.com that pointed out many politicians appear to have “daddy issues.” This really shouldn’t come as a surprise. While in office politicians often have to deal with neglectful, absent and abusive fathers. The financial industry conjures up images of a strung out dad showing up saying, “If you just help me out, just this one time, I’ll quit.” Only to come home six weeks later to find that’s he’s fenced your iPod. The article implies that poor fatherly influences may have a positive impact on politicians by making them more sympathetic to others or thrusting them into leadership roles early in life. The other possibility mentioned is that their childhood creates a need to be loved. I’d argue that it just nurtures a continuation of the neglect and abuse they suffered as children. 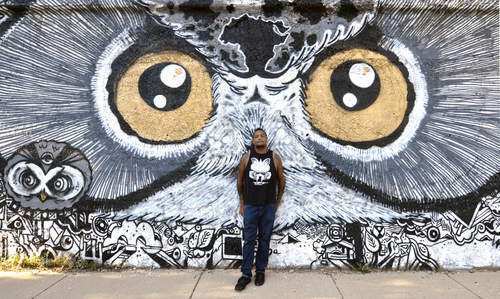 Great to see the Sun-Times give some space to a great artist, Brooks Golden, and a great idea by Ald. Danny Solis. I know, it’s crazy to think public art would contribute to a higher quality of life. I use to chill with Brooks during high school and he was always pushing creativity and positivity and going for yours. The man deserves his props. Read the whole article at the Sun-Times. 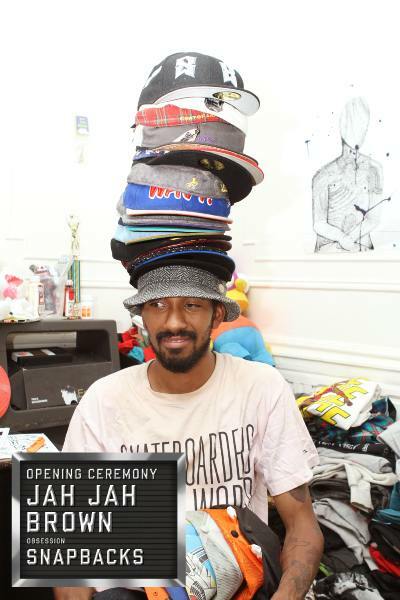 Make sure to check out the whole interview at Opening Ceremony and peep all the photos taken by the chill Brayden Olsen.